Traveling for business or pleasure . . . The Dalles Inn has everything to ensure a perfect stay. 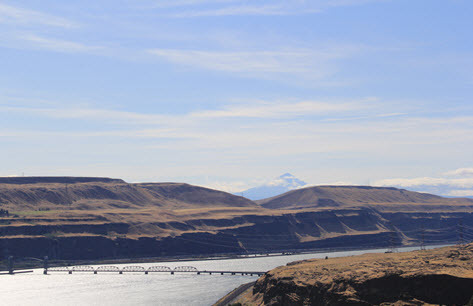 The great location in the historic downtown district of The Dalles, and in the heart of the Columbia River Gorge makes The Dalles Inn the ideal place to stay when traveling to the area.